If you are an Angular developer, you must be aware that Angular 2 is coming soon. Since the frameworks are so different, using Angular 2 will require a total rewrite of apps to make them work with the new platform. 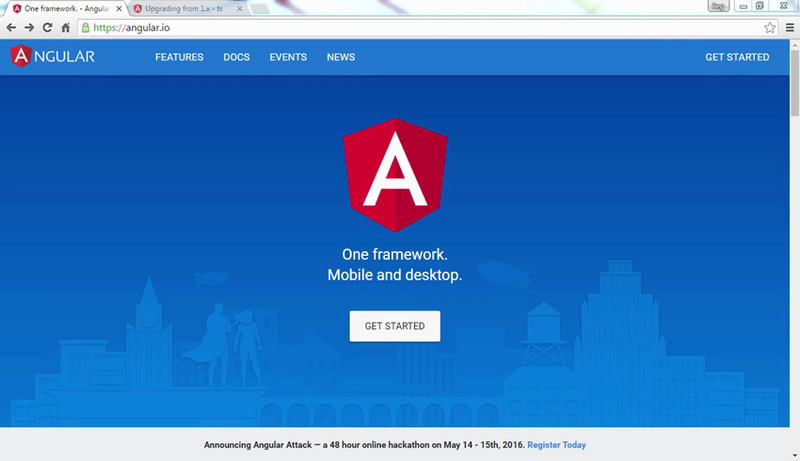 Our new course, Upgrade Your App to Angular 2, takes you through the process step by step. In this course, Envato Tuts+ instructor Reggie Dawson will show you how to take a simple Angular 1 app and to upgrade it to use Angular 2. 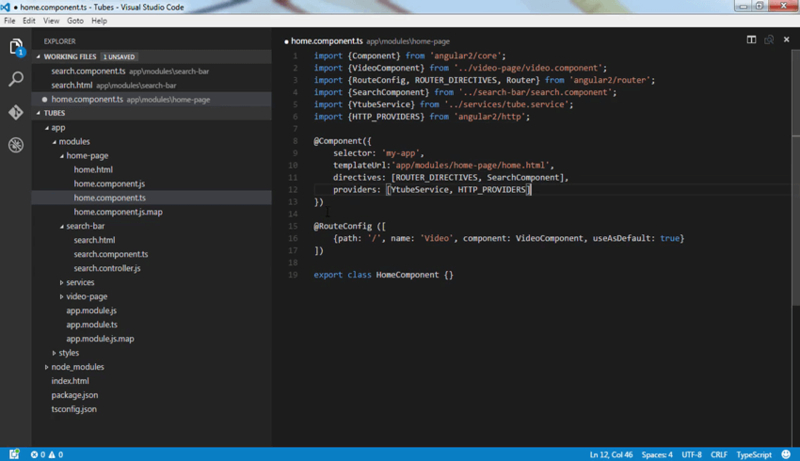 You'll see how each concept and structure in Angular 1 translates to the new version. The course takes just an hour to watch from start to finish, and after you've completed it, you'll have a clear understanding of how to migrate your apps to Angular 2.